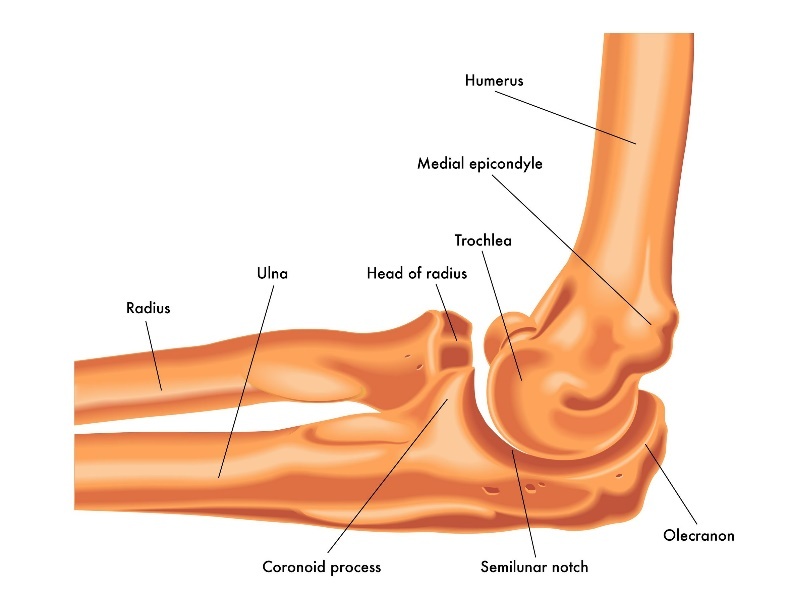 Fractures of the radial head are common elbow fractures Most fractures are associated with trauma—and many are associated with trauma. 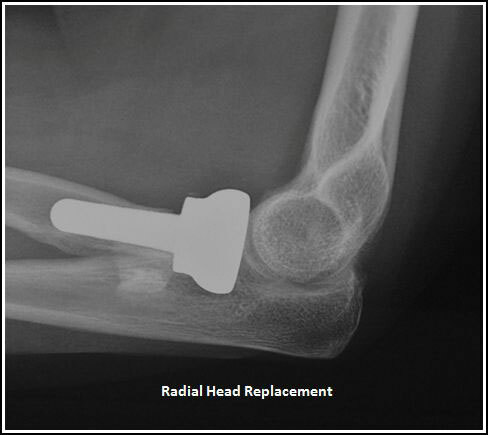 Radial head fractures may occur in isolation or associated with other fractures of the elbow. Most radial head fractures occur in adults and are more common in men rather than women. Patients who experience distal humerus fractures present with pain, swelling and often bruising over time. There may be deformity of the arm dependent upon the degree of displacement of the fracture. Nonoperative treatment is reserved for nondisplaced and minimally displaced fractures currently. In the past, extensively comminuted fractures were not amenable to surgical management and therefore treated without surgery—this is rarely the case today. Nonoperative management usually requires some period of immobilization, followed by supervised range of motion. 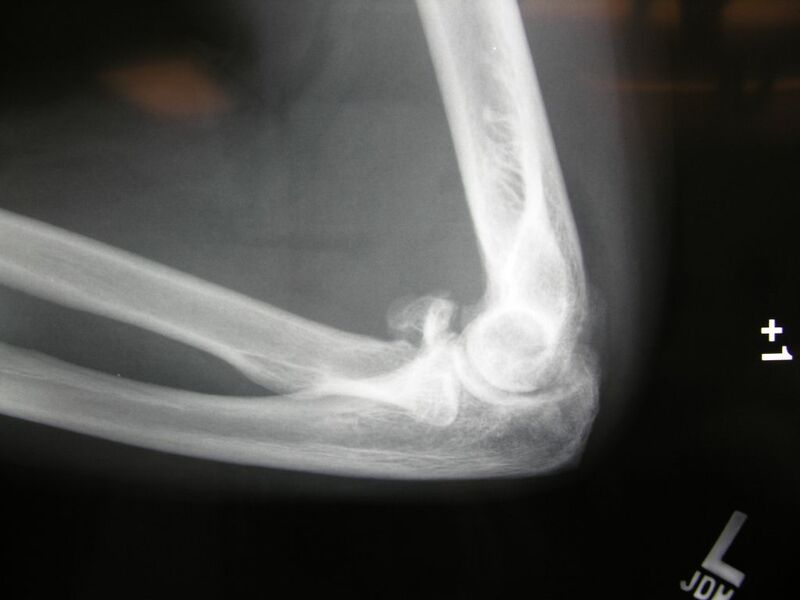 Stiffness is problematic with elbow fractures in general and may be more pronounced with longer immobilization. Difficulties with gaining palm up and extension of the elbow are the most problematic motion arcs to regain. Displaced fractures typically require operative management. 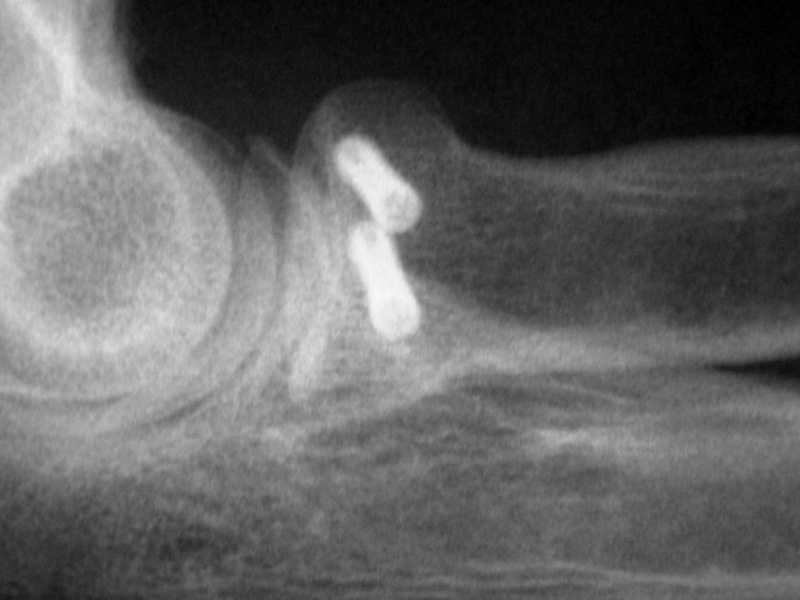 The goals of operative treatment is to alignment the fracture and the cartilage surfaces. 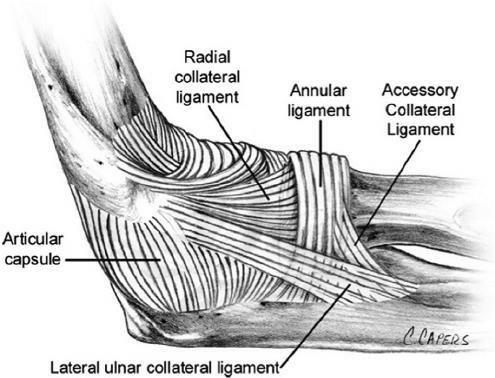 The cartilage surfaces are the gliding mechanism by which the elbow moves. Typically, better alignment is associated with better function. Fractures with less than three larger fragments may be candidates for open reduction and internal fixation with screws or plates. Fractures which show extensive comminution may be candidates for replacement of the radial head. These fractures are typically complex and require specialized care. The anesthesia choices include regional or general anesthesia. Isolated fractures may be treated on an outpatient basis.